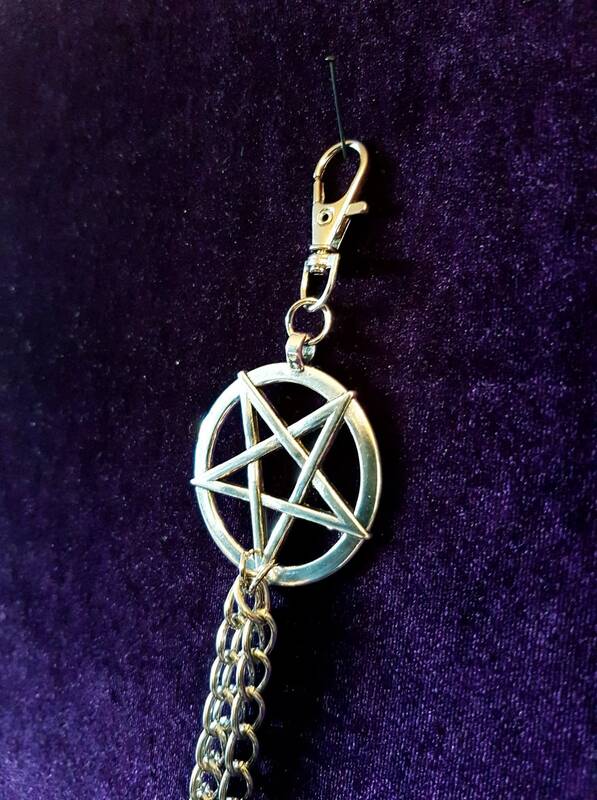 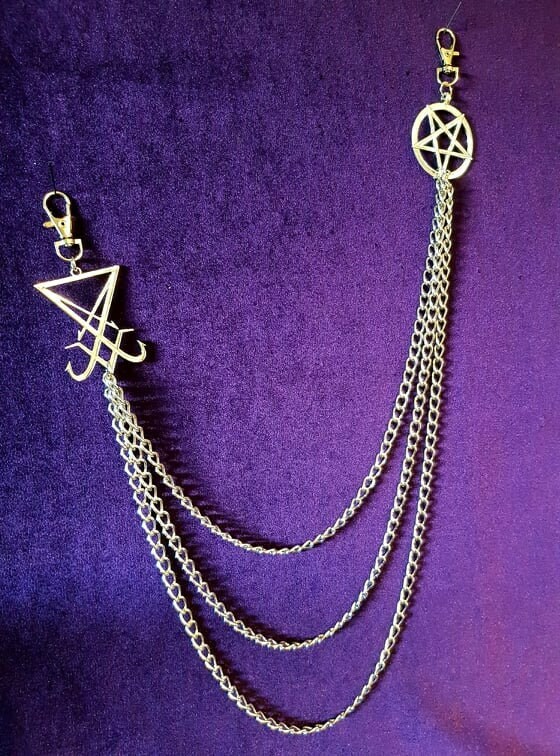 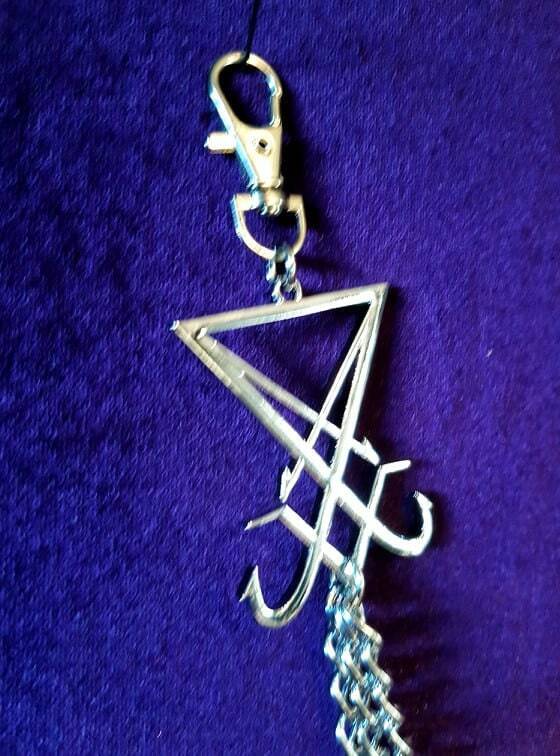 Pentagram - Sigil of Lucifer Triple Wallet Chains. 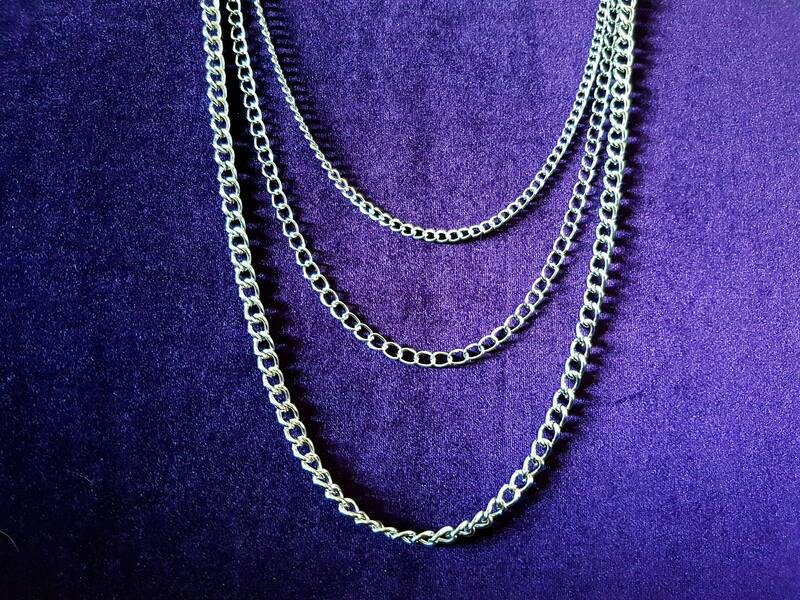 - The shortest chain is 57cm in total lenght. 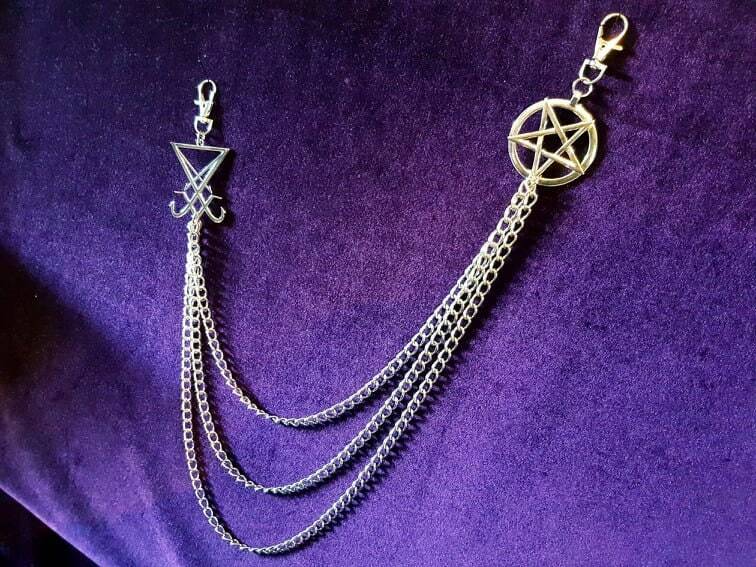 - Triple chains, from smaller shackles to bigger ones.